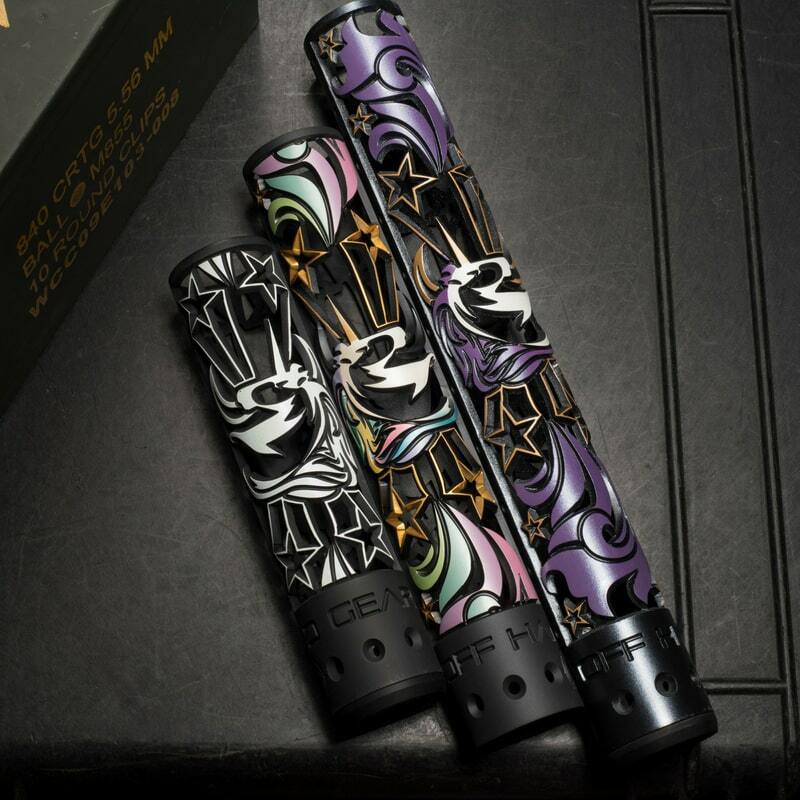 Mesa, Ariz., May 22, 2017 -- OffHand Gear brings a new level of uniqueness to their patterned AR-15 handguard line with the addition of several color-shifting, chameleon metallic finishes. This bold new finish is now available on their most popular 9”, 12”, and 15” handguards, and can also be purchased as part of a combination set that includes a patterned handguard, Magpul buttstock, and Magpul pistol grip. 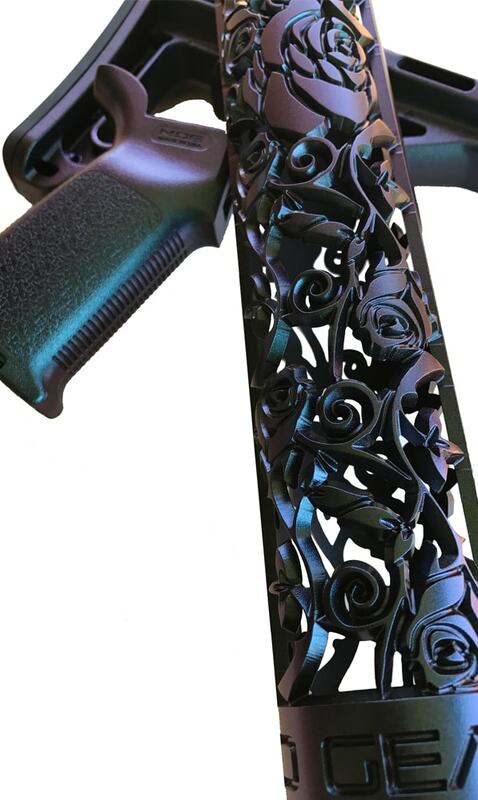 Offhand Gear’s patterned handguards are proudly made in America and feature a smaller diameter for better control, beveled edges for smooth, snag-free operation, lightweight aluminum for ease of use, and pre-drilled for a picatinny rail. OffHand Gear is a unique USA made brand of products for women who take part in the firearms industry thru sport, training and everyday personal protection. 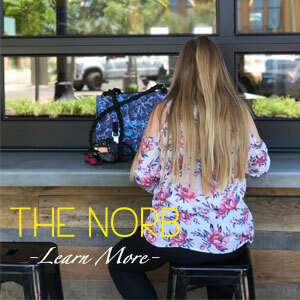 We started in 2012 with the design and development of NORB (No Ordinary Range Bag) and continue to grow the NORB series of range gear and AR15 related accessories designed for women.